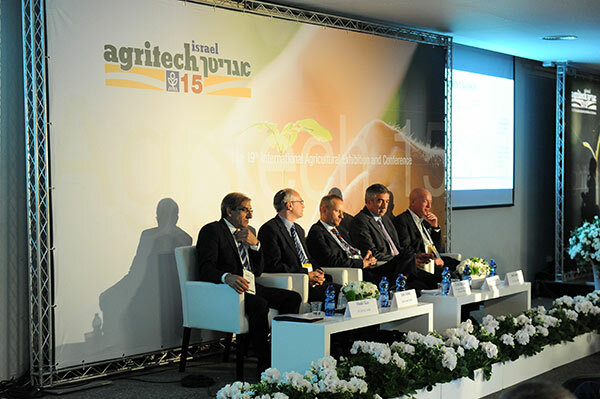 At Agritech Israel 2015, the Director of LR’s Project & Structure Finance Department, Shuki Raz, joined the list of illustrious speakers that included Oscar Chemerinski, Director at the International Finance Corporation, David Ritchie, Director and VP of Global Structured Finance at De Lage Landen Ireland Company (DLL), and Arie Sznaj, Director of the Structured Export Finance Department at Bank Leumi. During the April 28th-30th exhibition, LR Group was honored to host dozens of distinguished guests from all over the world, as they got an in-depth view of the renowned achievements of Israel’s agricultural sector. LR also conducted a panel discussion entitled “Financing Agriculture Projects”, which provided additional insight into the challenges of financing international agricultural enterprises.